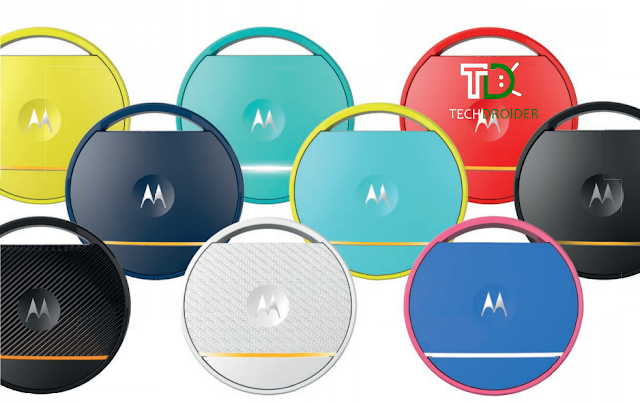 Last year, Motorola Mobility sold its accessories division to Binatone Global. All the team, brand rights and future product roadmaps moved to Binatone shortly after. Since then, we've got a couple devices like the VerveLife range and the MotoHint+ from them. Now they are ready to introduce the follow up to 2014's KeyLink, called the Connect Coin. The new Coin wearable device features Bluetooth 4.0, a one year long replaceable battery, a GPS tracker which will help you locate your car, keys or even your smartphone. And it comes in a variety of colors! This Coin is also a multimedia remote, allowing you to control your smartphone's camera to take selfies or your playlists. But one of the coolest features is its ability to send SOS alerts to others if you are in danger. Just by pressing the smart buttons and others will know your location. 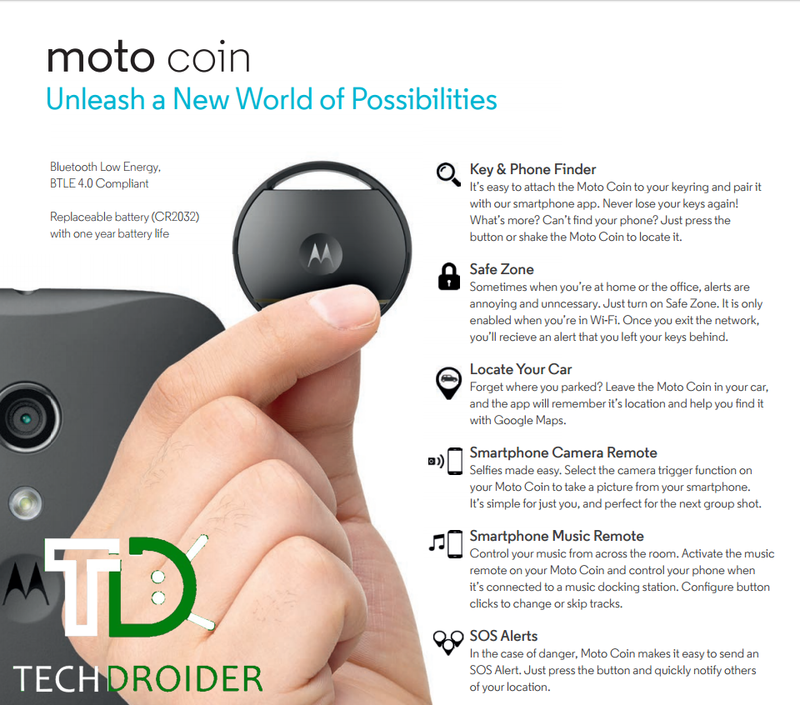 The Motorola Coin can be set up from the Connect Coin app, available here. The device will go on sale very soon in Asia and the rest of the world will follow by the end of the year.